A plain shaggy pile hallway runner in a huge range of modern and neutral colours. 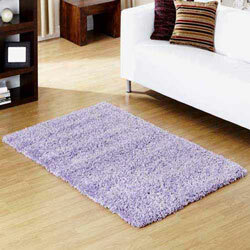 This range is machine woven from wool look heat-set polypropylene, the pile is 4cm long. This range is colour-fast, anti-static, stain resistant and anti-shed.